Overview: A Real Poker Night Experience! Still can’t agree on who the best poker player is? 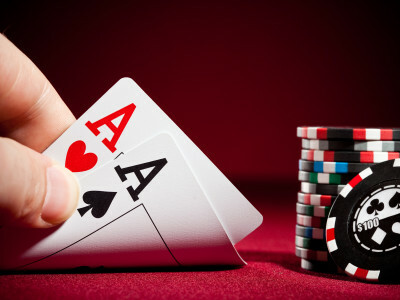 What better time to settle the score than on a stag do in Barcelona with a real poker night, complete with a professional poker table, croupier service and the best chips and cards? The perfect warm up for your stag party in Barcelona, your group will be welcomed to a poker tournament in style with a complementary welcome drink on arrival. Barcelona’s casino exudes class and marks the perfect setting for an evening. Be sure to remember your ID and dress for the occasion… And no going easy on the stag!